COUNTRY LIVING CLOSE TO EVERYTHING! Easy access to Johnstown, New Albany, Westerville and Sunbury. Minutes to Easton and Polaris. 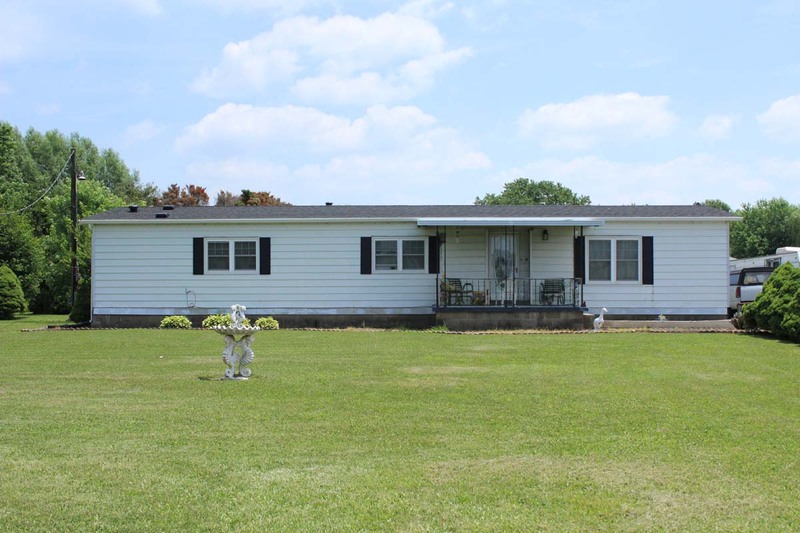 Manufactured home on 1 acre with 2 car Detached Garage. 3 Bedrooms & 2 Full Baths with Living Room, Dining Area, Kitchen, Family Room, Laundry Closet and Furnace Closet. Fully applianced Kitchen has lighted built-in china cabinet and Wet Bar. 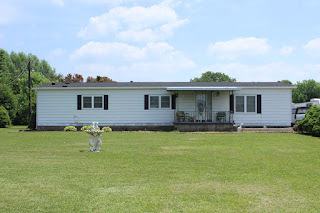 New roof with transferable warranty 05/2016, h20 heater 2015, front and rear insulated doors 10/2015, new front and rear storm doors 10/2015, double hung insulated windows 11/2014. Washer and dryer remain. Property being sold “as-is”. Owner wants SOLD! Nearly 1,500 SF! Johnstown Monroe schools. Only $149,900! Call DeLena today!